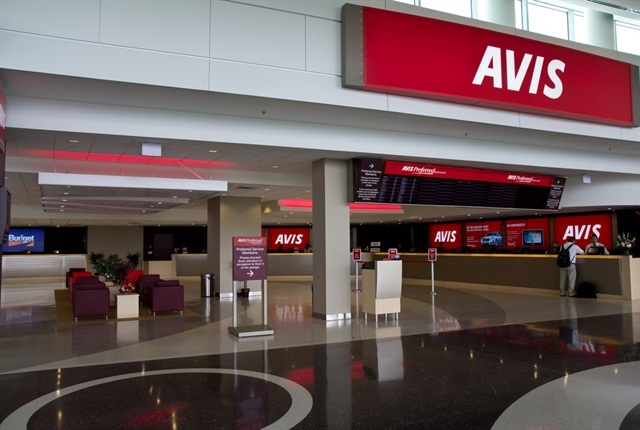 Avis Budget Group Inc. has reported revenue of $2.5 billion for its third quarter 2014, a 6% increase compared to third quarter 2013. This is primarily due to a 6% increase in rental days and strong pricing in North America, says the company. Excluding certain items, adjusted earnings (EBITDA) increased 9% to $417 million while net income increased 29% to $209 million or $1.91 per share. For North America, revenue increased 8% due to a 6% increase in volume, 2% higher pricing and a 7% increase in ancillary revenue per rental day, says Avis. Primarily due to higher volume and pricing — and partially offset by a 7% increase in per-unit fleet costs — adjusted earnings for North America increased 13%. "Our record third quarter results were driven by a continuation of the strong volume and pricing trends we experienced in North America in the first half of the year," said Ronald L. Nelson, Avis Budget Group chairman and chief executive officer. "We delivered record results in Europe this summer, and volume and pricing in North America continue to be robust, giving us confidence that 2014 will be the most profitable year in our company's history." For the full-year 2014, Avis expects to produce worldwide revenue of $8.5 billion, about a 7% increase compared to 2013, says the company. For 2015, Avis continues to target $1 billion or more for its adjusted earnings. In North America, Avis expects its per-unit fleet costs to be $312 to $315 per month in 2014, an increase of 4% to 5%. Total company fleet costs are expected to be $305 to $310 per unit per month in 2014, an increase of about 5% to 7% compared to 2013.